Headquartered in Oklahoma City, 1-VoIP is a trusted provider of residential and business Voice over Internet Protocol (VoIP) phone solutions. Offering premium features at a low cost, 1-VoIP is an excellent choice for homeowners and businesses looking to upgrade their phone systems. Unlike traditional phone companies, 1-VoIP doesn’t force consumers to commit to long-term contracts because they believe that excellent service and support is the top reason customers have provider loyalty. Whether you're looking for a feature-rich phone system for your startup or a reliable, fuss-free home phone,1-VoIP makes sure that they have a solution that’s right for everyone. They have VoIP and SIP Trunking services for businesses, as well as VoIP solutions for residences. All plans have no contract obligations or any cancellation fees and include advanced phone features with simple, affordable pricing. Their residential phone plans also come with free hardware. 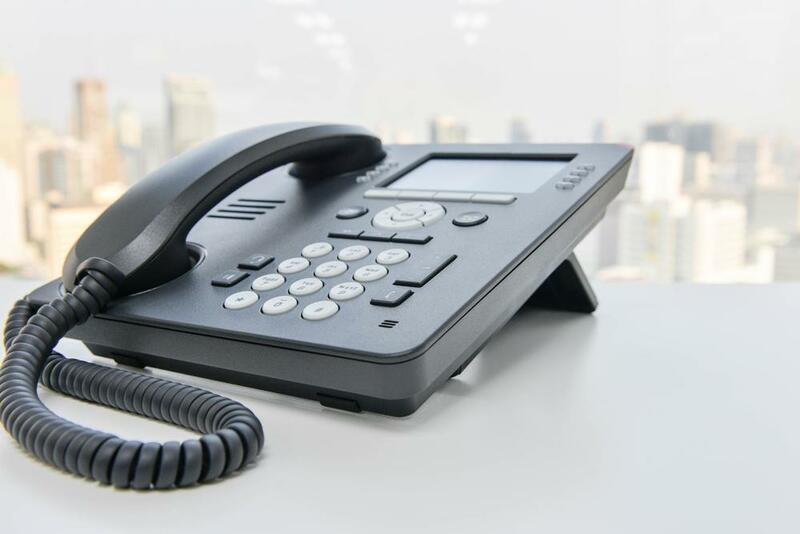 All of 1-VoIP’s plans carry a wide range of features that gives businesses and residential users more power than a traditional landline does. Unlike other companies, 1-VoIP includes all the best features in their plans at no additional cost. Below are some of the premium features and tools you can enjoy with 1-VoIP. With its attractive pricing, innovative features, and dependable service, 1-VoIP proves to be an excellent option for businesses and homeowners who want to get the most out of their phone system. 1-VoIP promotes business growth by offering advanced yet easy-to-use features that help convey a professional image and improve overall productivity. At the same time, their residential services also give homeowners the tool to communicate conveniently and effectively for affordable monthly rates. So what are you waiting for? Call up 1-VoIP now and experience VoIP at its finest!